One of the joys of travelling is being able to indulge your passion for all things vintage in a new place. I have been to many places, here in the UK and abroad, and everywhere I hunt out the vintage scene, tap into it and enjoy. As you will see Vienna is no exception. 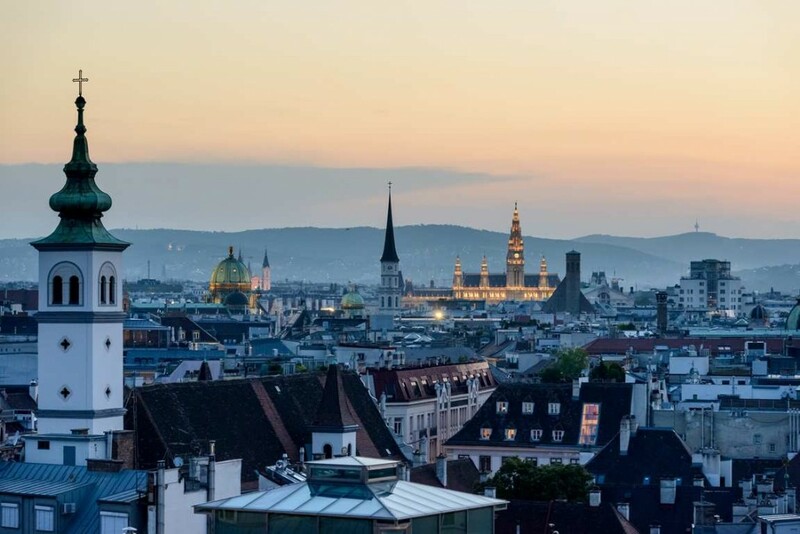 Before I go into detail about the vintage scene in Vienna, I must first share with you a few other great things to do in the city apart from shopping! A lot of people do not realise that in Vienna, opera is huge. This fantastic art form was created in Italy, but the Viennese were very quick to adopt it. Within 10 years of the first performance in Italy it was also being performed here. The Viennese took this art form to their hearts so it is really easy to buy Vienna Opera Tickets. A night at the opera is the perfect way to while away an evening when the shops and other sights are closed. Viennese food is wonderful. There are some lovely vintage style restaurants and cafes for you to enjoy. The surroundings are wonderful and from the reviews the food is great too. Take a look at IIona Stuberl, Mezzanin7 and Semtepe. While shopping for clothes on Burggasse, pop into Café Phil. 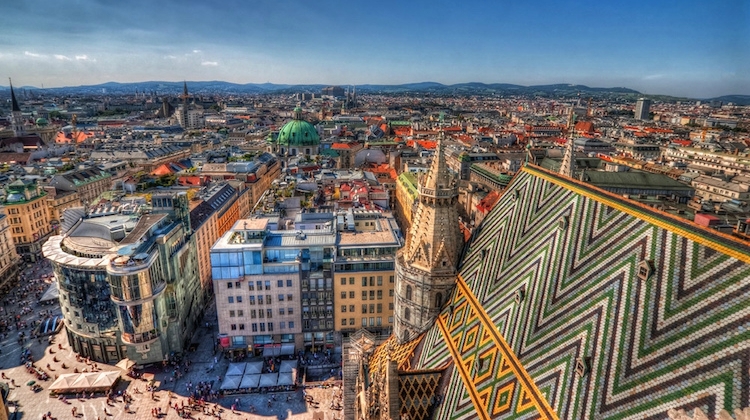 Vienna may be small, but it has more than 100 museums for visitors to enjoy. For fashion and textile lovers the WIEN and the MAK museums are well worth a visit -they both have great fashion and textile collections. 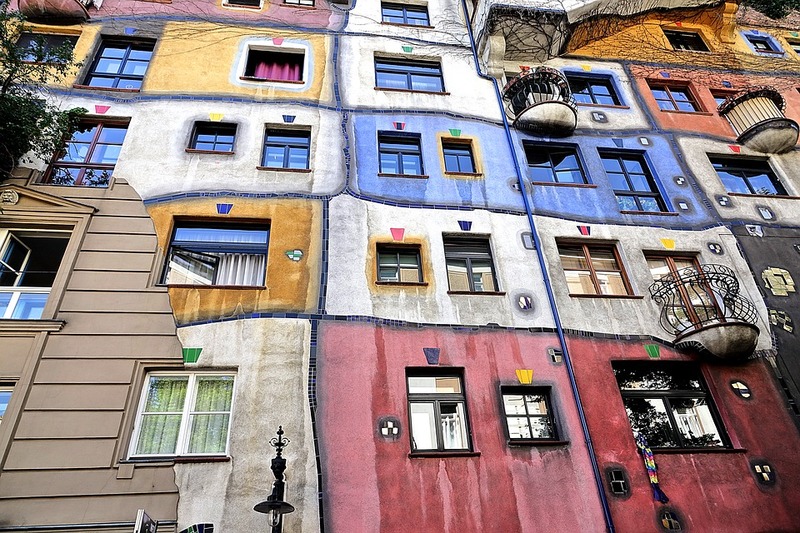 Vienna was home to the Gesamtkunstwerk, or unified work of art movement. The idea was that artists did not just create sculptures or works of art to hang on the walls. They also created complementary objects for the home and clothing. Artists like Moser, Hoffman and Klimt were all part of this movement. So, you will find their work referenced in all kinds of exhibitions, especially the fashion-themed ones. Oddly, there are not a lot of vintage style hotels in Vienna. There are plenty of older hotels that have a vintage exterior though but most of them have quite modern interiors. Luckily, there are quite a few apartments that are decorated in the vintage style that are available for rent. You can find many of them listed on Airbnb style websites. Just use the search term vintage to find the best of them. There are quite a few stores in Vienna that specialise in selling vintage clothing. Amongst the best and biggest are Uppers and Downers and Burrgasse 24. 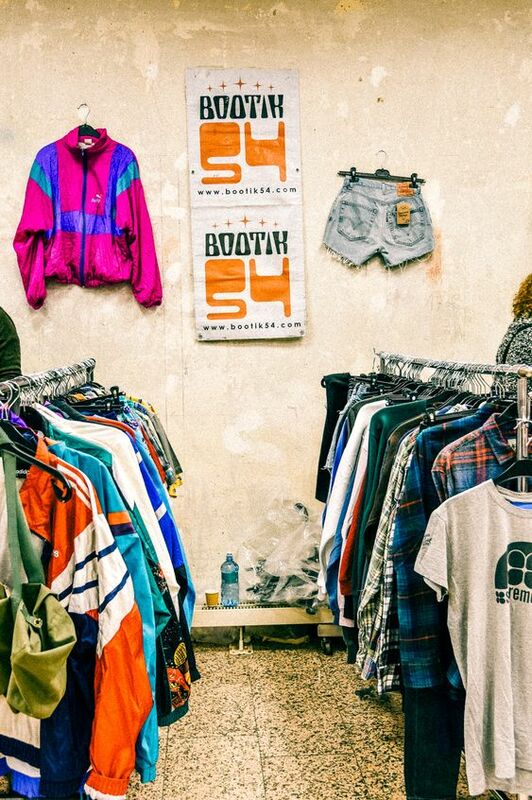 You should also take the time to visit Flo Vintage, Polyklammot and Bootnik 54. If you do decide to visit these, just be aware that they do not open before mid-morning or lunchtime. It is also worth looking in some of the thrift shops. Humana has several stores in Vienna. You could also try Carla’s two shops too. 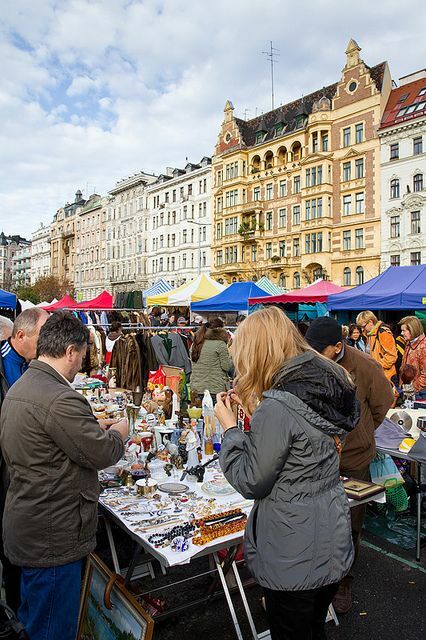 If you are around on a Sunday also visit the Riesenflohmarkt. The Naschmarkt, which as the name suggests is held at night is also worth a visit. Can’t go to Europe – check out my recent vintage trip to York.